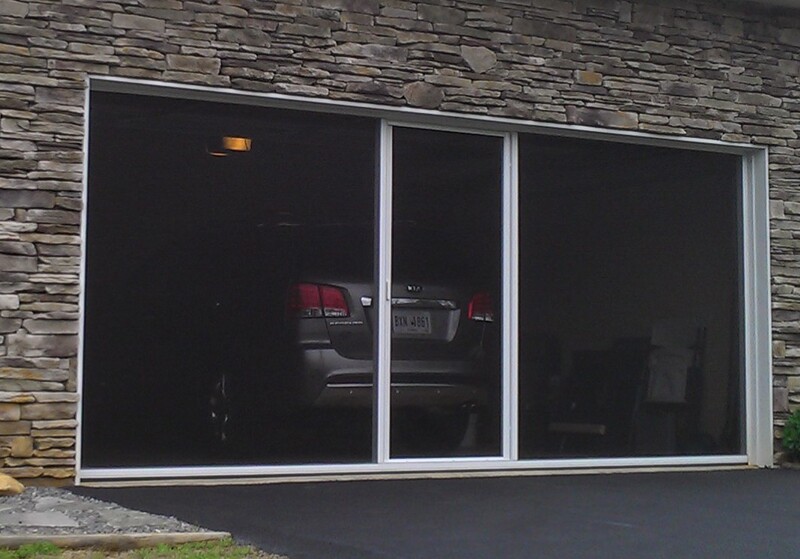 EXTEND YOUR GARAGE SPACE ​AND KEEP OUT THE BUGS! This is a great product, but a very time consuming install. The end product works great just like it should. 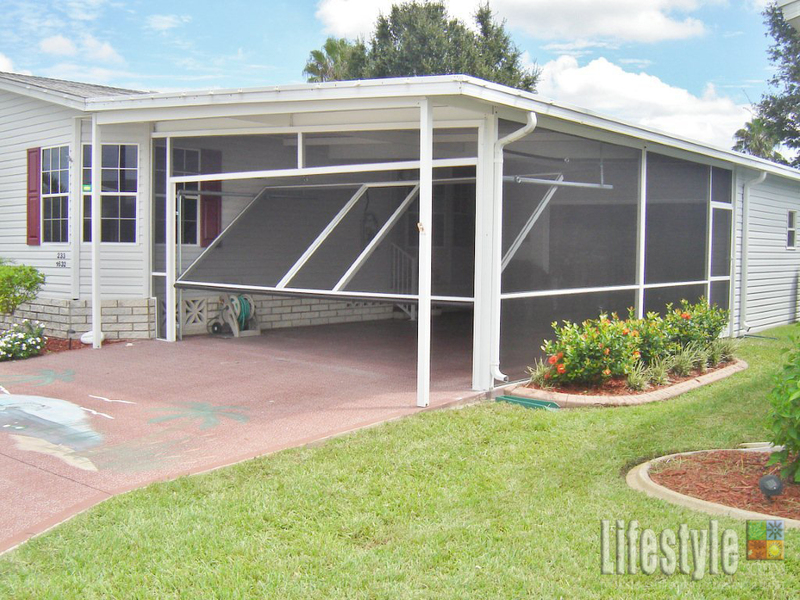 Home owners can DIY, however we install and we recommend it. 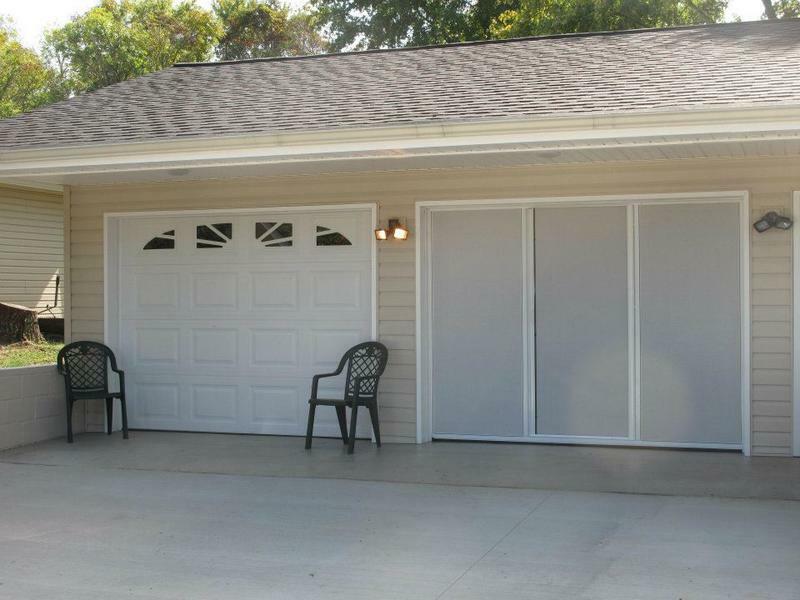 Optional 17 x 20 PVC Coated polyester screen by Twitchell white. Maximum durability, privacy, pet resistant, available in white and sandstone frames. Optional 17x 20 PVC Coated polyester screen by Twitchell Brown. 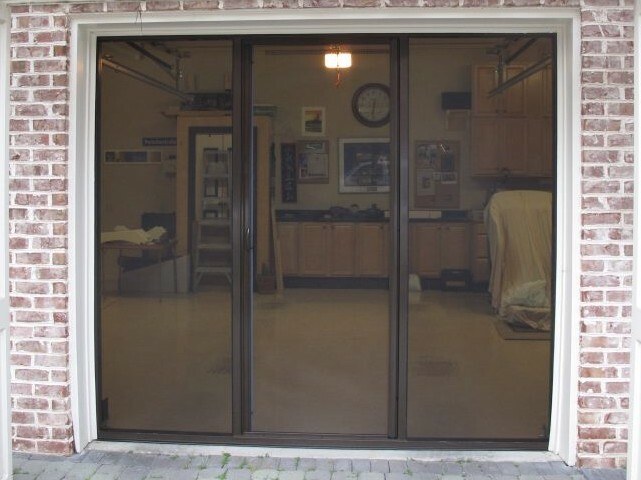 Maximum durability pet resistant, available in white, brown and sandstone frames.